Tuesday, September 4 from 6pm. Speeches at 6.30pm. North Fitzroy Arms Hotel, 296 Rae St, North Fitzroy. All welcome! 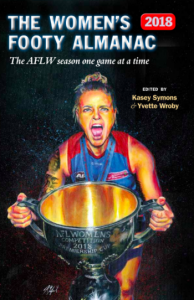 The Women’s Footy Almanac 2018 encapsulates the power of the AFLW Season where women’s footy developed as a game and become a beacon for social change. 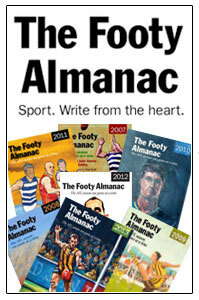 The Almanackers have covered every match of the season. 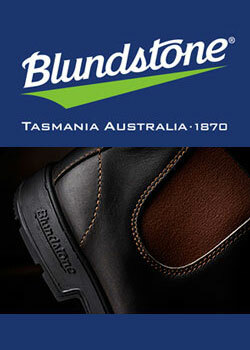 They tell the stories. They address the issues. They are the conversation. And they have created this book so let’s celebrate! The book will be launched by comedian, presenter and podcaster Bobby Macumber. We’ll talk to some of our writers on the night and reminisce another exhilarating season of ALFW. 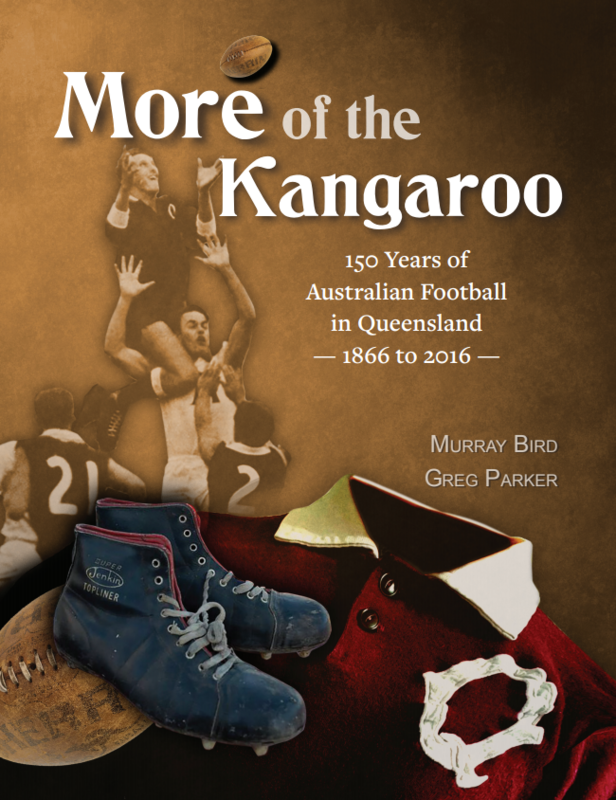 Books will be available for sale on the night at the discounted price of just $25 along with special offers on the bulk purchases. 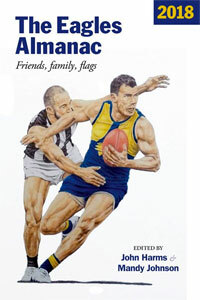 The Women’s Footy Almanac 2017 and Siren’s Call by Yvette Wroby will also be available for sale and we’ll have a raffle with some great prizes kindly donated by Holly Bousignac and Rockford Wines. All are welcome to stay on for dinner – there is an excellent pub menu. 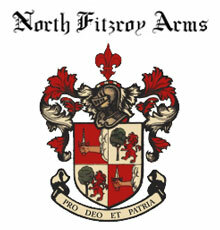 Please call the North Fitzroy Arms on 9486 4501 to book a table. Sorry, won’t be at the launch. Two of my sisters will be though, one, the Mum of Anna Teague, whose story is in the book.